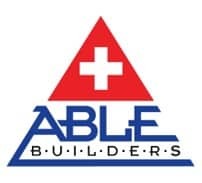 Able Builders, Inc is a Clearwater Remodeling Contractor providing the best flooring installation throughout Pinellas County and surrounding cities. 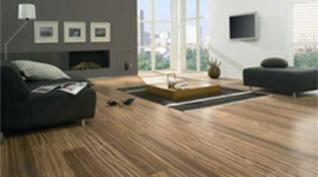 Economical – Parkay floors are and an amazing product that delivers high end quality at a fraction of the cost. These products allow for fast installation, come in a variety of colors and textures, are extremely durable, and offer matching full stair threads and transitions. 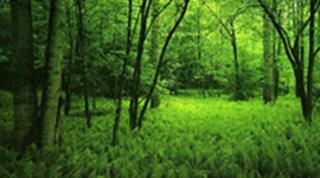 Eco-Friendly – Most laminates are environmentally friendly and are generally made of up to 75% recycled materials. 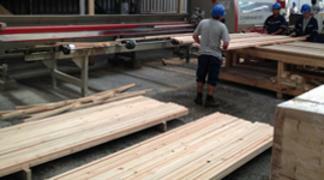 Parkay Floors, however are made from nearly 90% recycled material. High Quality Flooring – All Parkay products are thoroughly tested to assess scratch and spill resistance, floor performance, strength. and durability. They Have received the industry’s highest certifications and back by the best warranty.